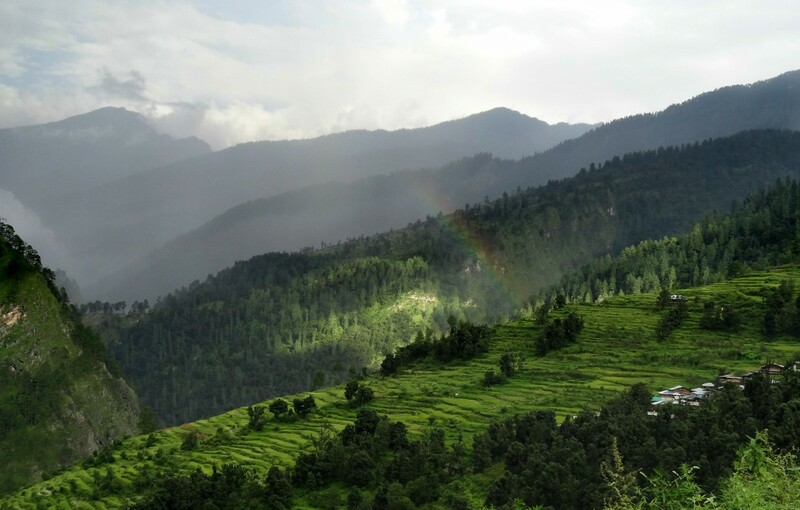 One of the most popular and gorgeous treks in India, if visited in the right season. 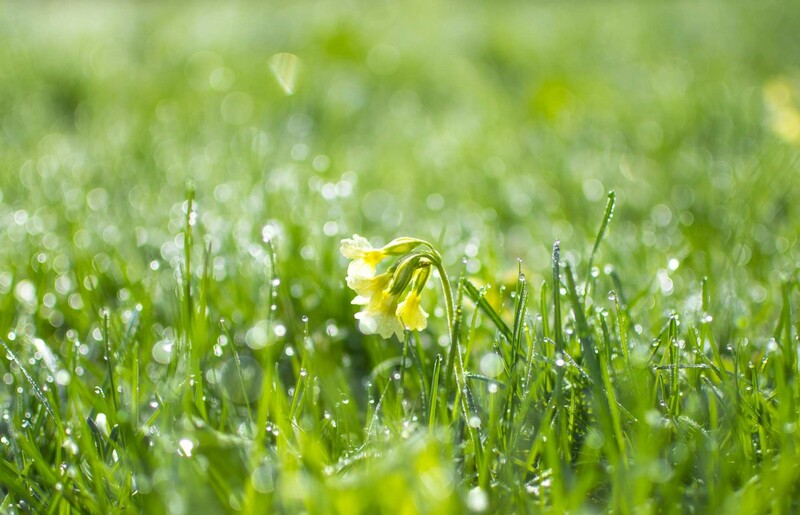 Walk through carpets of flowers, in a riot of colours, all releasing their delicate fragrance into the cool air around you. Trek through the valley, which holds a world heritage status, up to beautiful vantage points and higher reaches, and on to Badrinath Temple and Hemkund Sahib. This is a moderately challenging trek and can even be attempted by fit first-time travellers with a little effort. 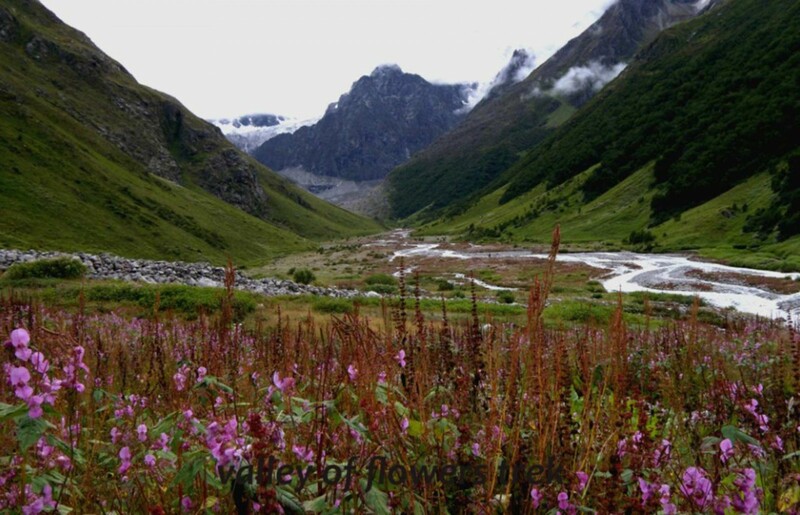 The Valley of Flowers is as close as humans can get to paradise in this lifetime. With dozens of new flowers blooming every day, the colours in the valley change every day. 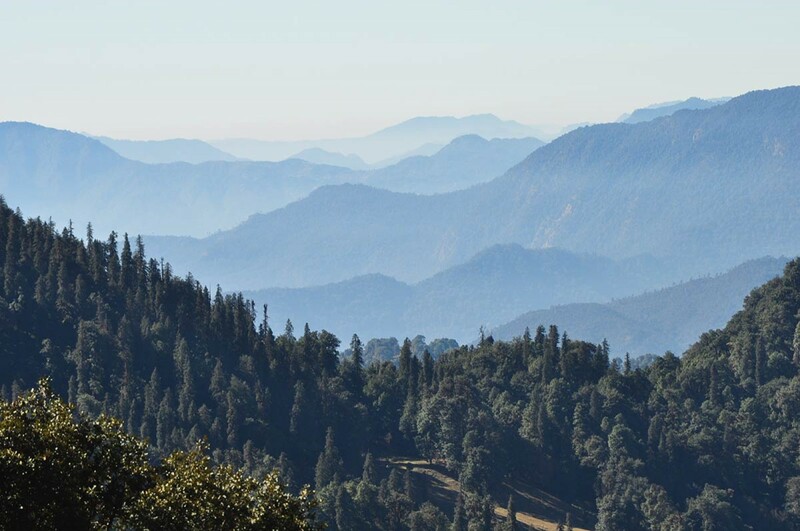 This 5 day trip is the perfect introduction to the state of Uttarakhand. Starting off from the holy city of Haridwar, trekkers will drive along a scenic route with the Ganga and Alaknanda rivers for company along the way as you pass through Rudraprayag, Devprayag, Joshimath and other towns to reach Govindghat. Your trek offers sweeping, panoramic views of the Garhwal Himalayan mountain range, but the highlight is undoubtedly the Valley of Flowers. 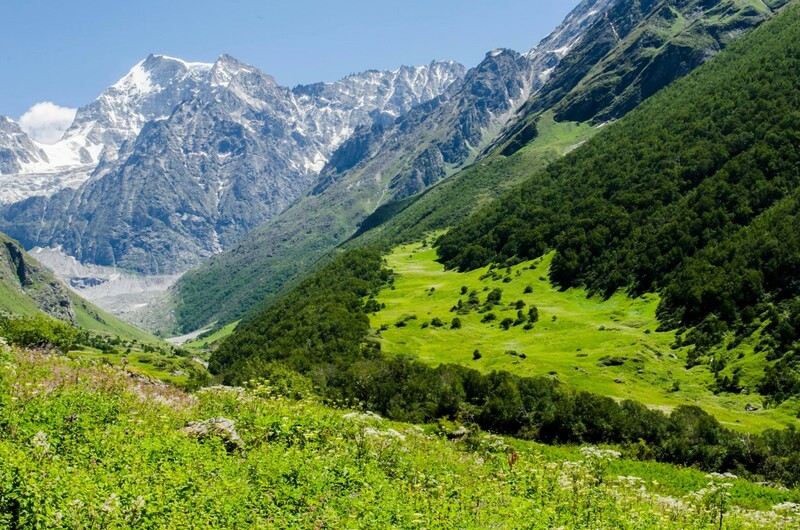 This is a moderate trek and is great for both, first timers as well as experienced trekkers, looking to visit the Valley of Flowers. Transport support throughout the trip from Haridwar to Haridwar. 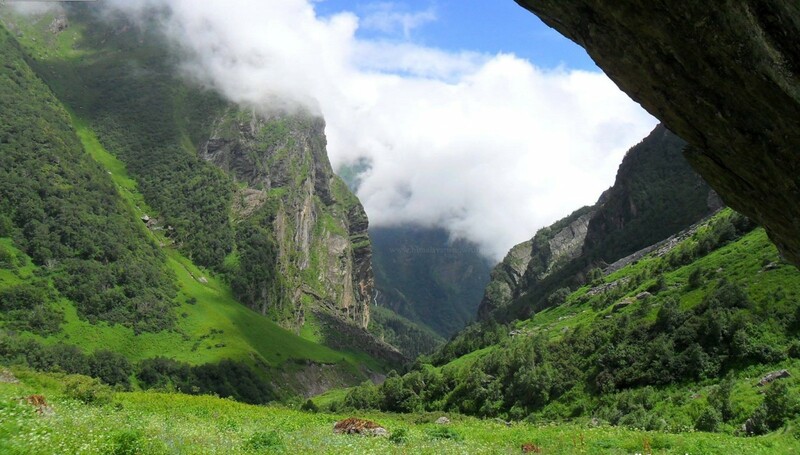 One of the most beautiful treks in the Himalayas, the trek to the valley of flowers begins from Govind Ghat to Hemkund Sahib, and continues up to Ghangaria, 12 kms ahead. A few furlongs ahead of Ghangaria, the trek route takes a detour towards the left, and the valley is about 5 kms from Ghangaria. We also trek to the high altitude, serine Hemkund lake, with its emerald waters. This is an important pilgrimage for people from many faiths. A moderately challenging trek, this is suitable for fit beginners and seasoned trekkers alike, looking to experience the best of nature.